NHMRC Senior Research Fellow, University of Adelaide, South Australia, Australia Professor David Kennaway is an NHMRC Senior Research Fellow at the University of Adelaide where he heads the Circadian Physiology Laboratory in the Robinson Institute. His main research interests centre on understanding the physiological consequences of the disrupted circadian rhythmicity and determining how these may be involved in promoting the chronic metabolic and cardiovascular diseases many shiftworkers develop. To address the possible mechanisms underlying these pathologies, his group uses genetic animal models (Clock mutant and Bmal1 null mice), environmental manipulation, drugs and human shiftwork simulations. In addition, he works closely with sleep research groups in Adelaide, Melbourne and Sydney on the neurobehavioural impact of sleep loss and shiftwork in both field and laboratory settings. 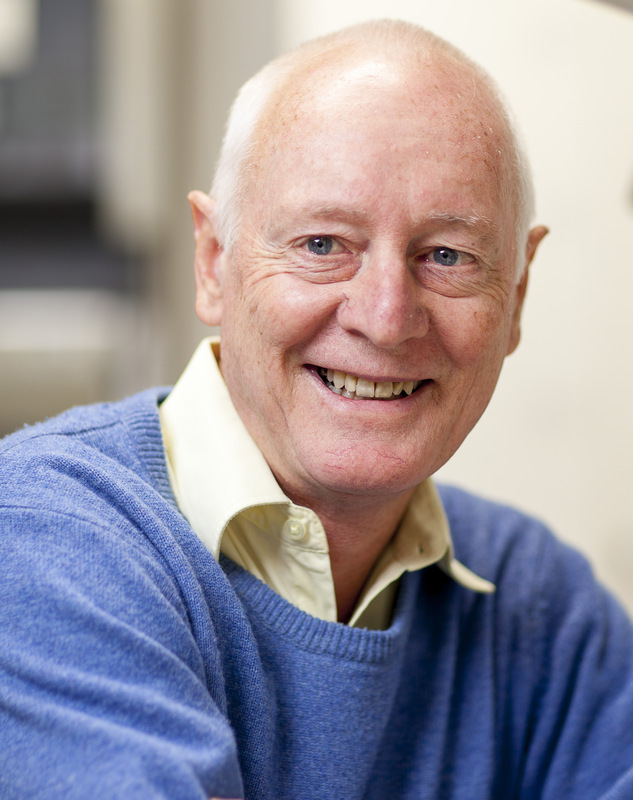 Professor Kennaway has authored over 170 original research publications and reviews. He has been an elected Non-European Board Representative of the European Biological Rhythms Society (2002-2012), served a 10 year term on the Editorial Board of the Journal of Pineal Research and currently is a member of the Editorial Advisory Board of the Journal of Biological Rhythms. He is the foundation Chair of the Australasian Chronobiology Society and Scientific Director of the Adelaide Research Assay Facility.